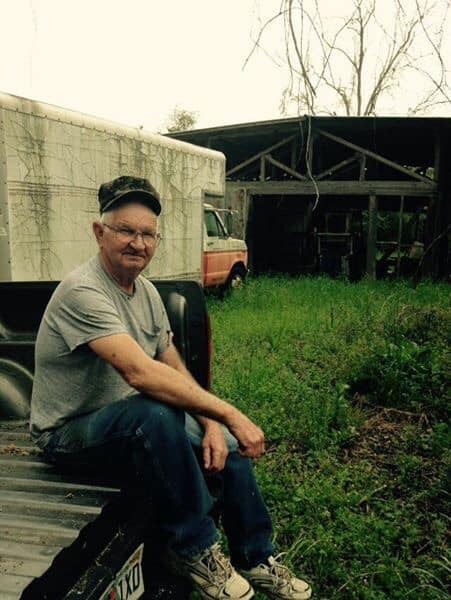 Ernest “Floyd” Lester, Jr., age 75, a life-long resident of Walton County, passed away Thursday, February 7, 2019 at his home in Darlington, Florida. He was born November 30, 1943 in Walton County to Ernest F. and Lona Mae Alford Lester. As a Marine, he proudly and honorably served his country, bravely serving two tours in Vietnam. He was an employee with Walton Correctional Institution until he retired with the rank of sergeant. Floyd was an outdoorsman, always farming his land and taking care of his herd of cattle. Floyd is survived by his daughter, Gail Harrison and husband Rusty; two grandchildren, Kira Spader and husband Zac and Lee Butts and wife Brittany; and four great-grandchildren, Kaden, Brooklyn, Kaleigh, and Bella. Funeral services will be held Thursday, February 14, 2019 in the chapel of Davis-Watkins Funeral Home beginning at 11:00 a.m. with Brother Terry Smith officiating. A time of visitation will be one hour prior. Committal services will follow in Limestone Cemetery with full military honors provided by the United States Marine Corps.